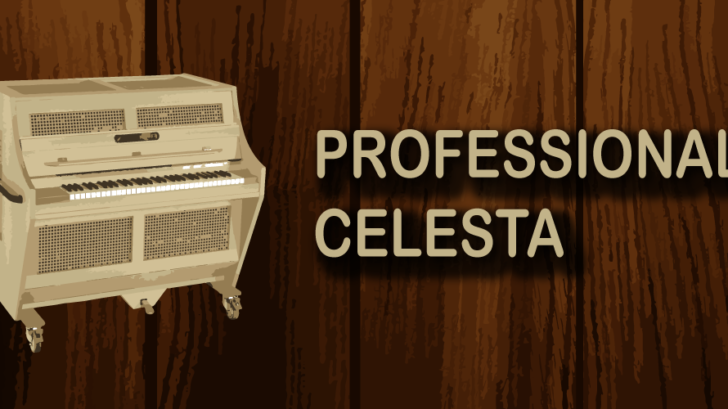 Celesta, likewise spelled celeste, symphonic percussion instrument looking like a little upright piano, licensed by a Parisian, Auguste Mustel, in 1886. It comprises of a progression of little metal bars (and subsequently is a metallophone) with a console and a rearranged piano activity in which little felt hammers strike the bars. Each bar is reverberated by a wooden box or comparable chamber tuned to strengthen the principal consonant (segment tone) of the bar. A pedal lifts a felt-cushion damper from the bars, allowing utilization of either managed or short notes.